This is one of the most recommended books to read to young children to teach them about death and loss in sensitive and caring ways. It is good to read before the child has suffered a loss in order to raise awareness of death and use as a discussion point. 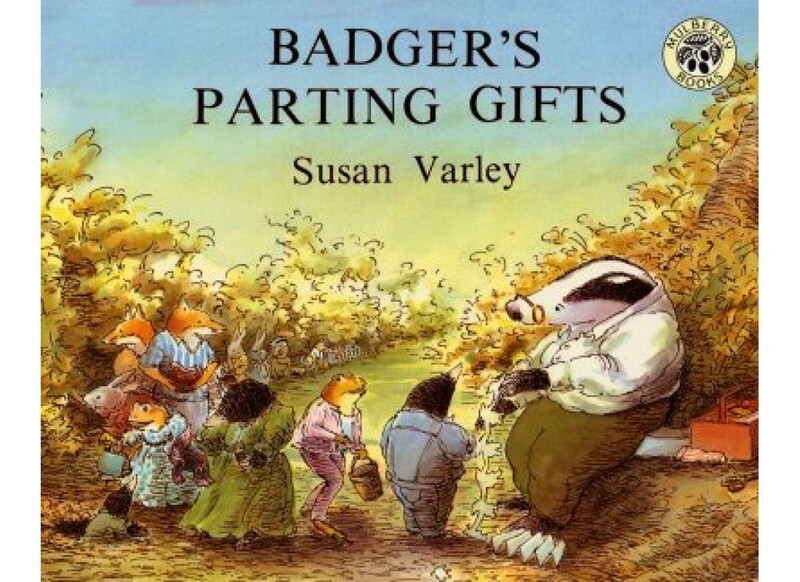 It is also a good book to use when discussing the loss of a grandparent. Follow the link to read what others have to say.